When people think about augmented reality, most think about Pokemon Go or Snapchat . 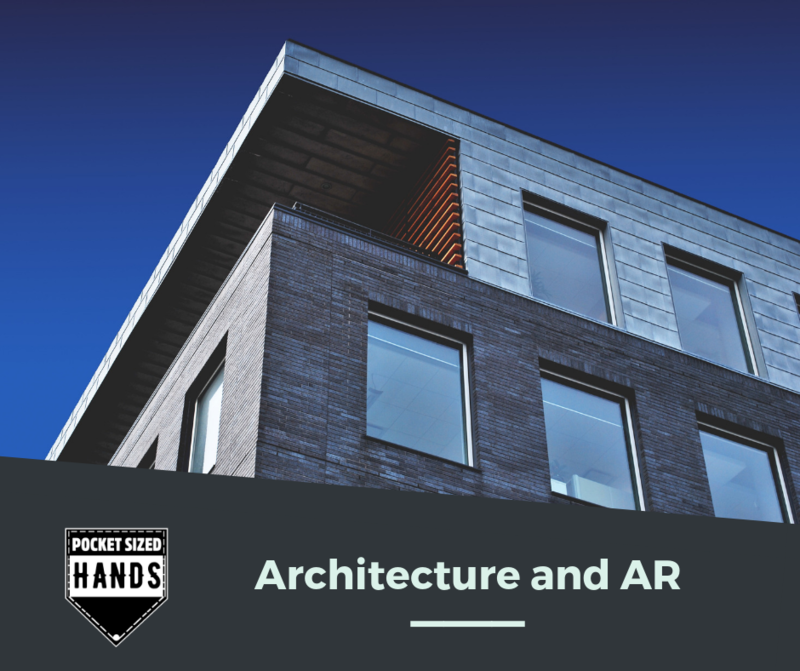 AR has various uses though; visualisation and marketing are just a couple of different ways AR can improve various industries around the world, the architecture industry is no different. 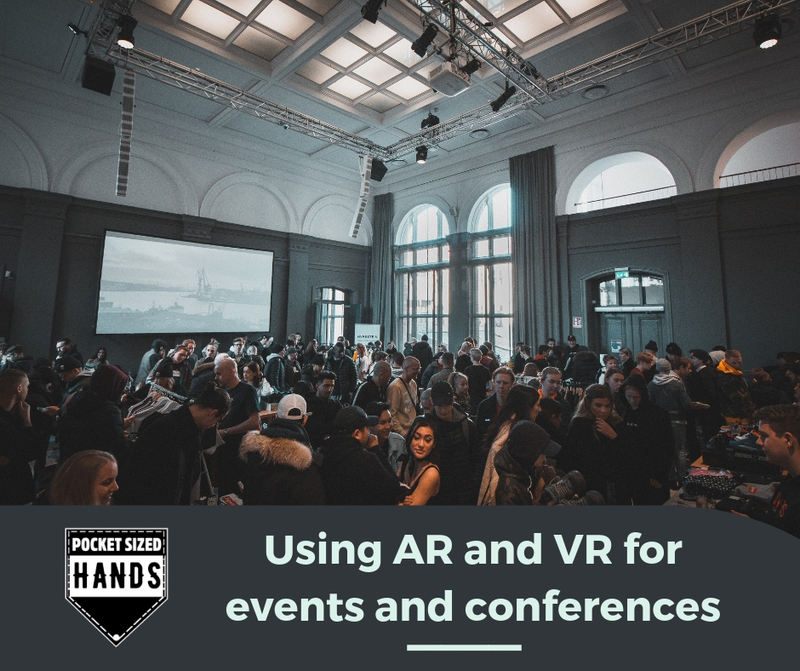 Augmented Reality or AR consists of digital objects that integrate and interact with the real world. An example of an augmented reality technology is a recent project by Pocket Sized Hands, Follingsby Max AR. 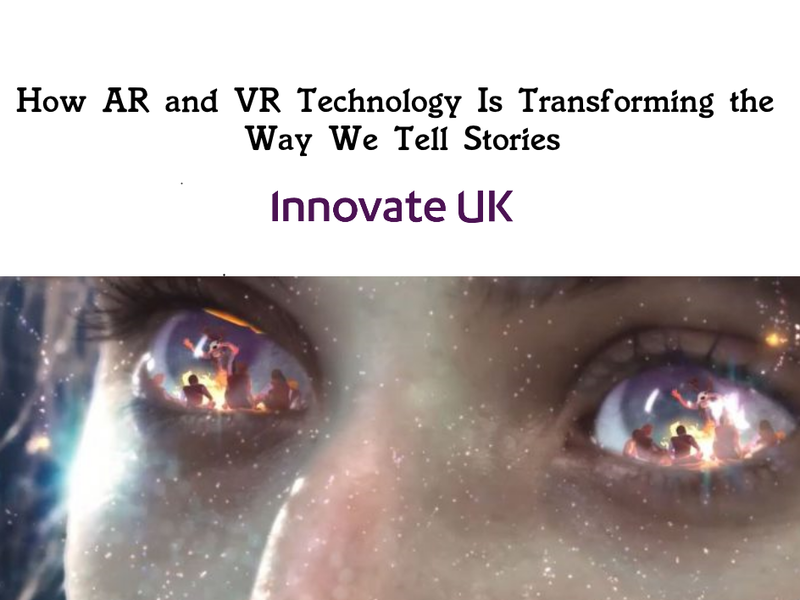 AR and VR can help to visualise, train and collaborate cheaper and more effectively than traditional methods in most sectors. 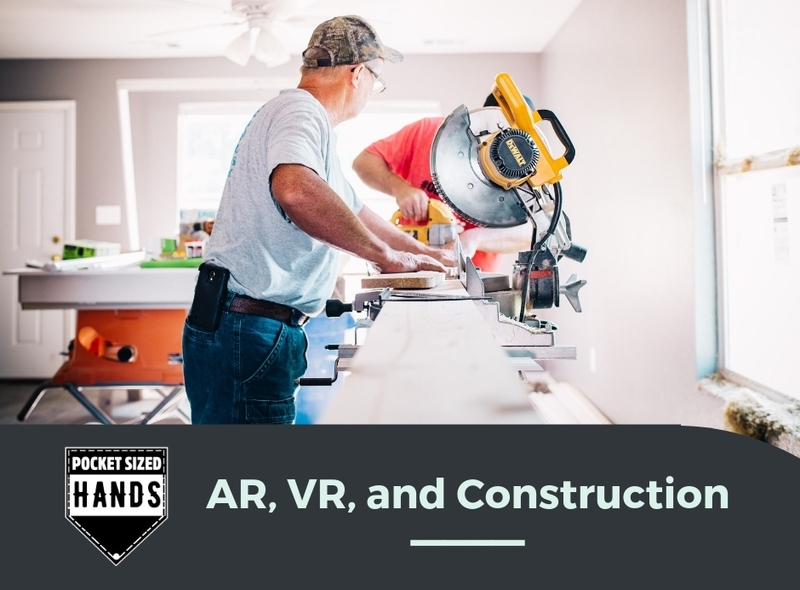 The construction sector is yet another sector that will see big changes with the use of AR and VR technology. The biggest challenge that the construction industry is facing is visualizing and experiencing a construction project before it’s built. Any design changes that happen when construction begins can be costly and time consuming for construction and architectural companies. When people think of architecture and architects they think of individuals hunched over massive canvases and blueprints, sketching out designs using graphite pencils and rulers. Much like everything in our daily lives, technology has made the architecture process streamlined and more efficient. 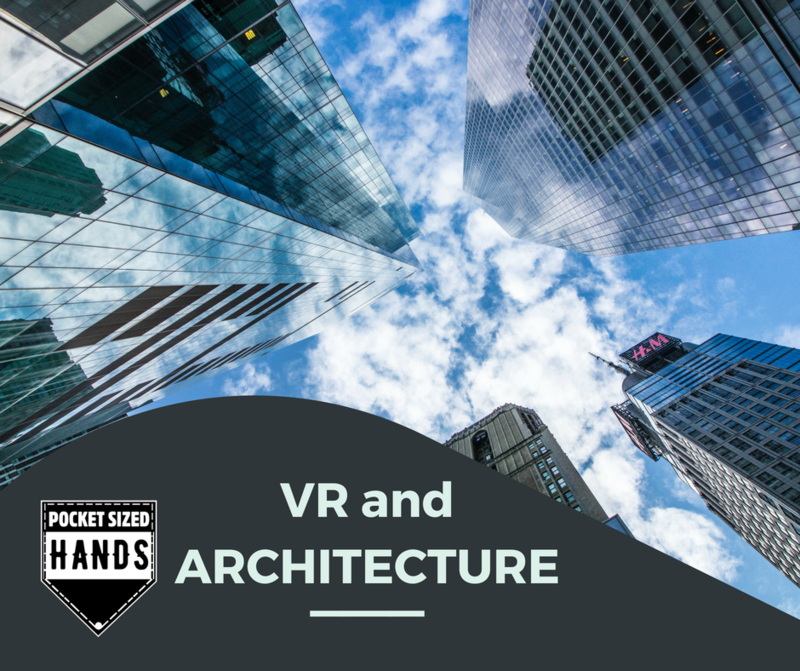 Now architects use software such as Googles Sketchup and Autodesk’s Revit allowing for architects to create 3D visualisations and realisations that allow customers and clients the ability to view fully realised and accurately scaled architectural designs.